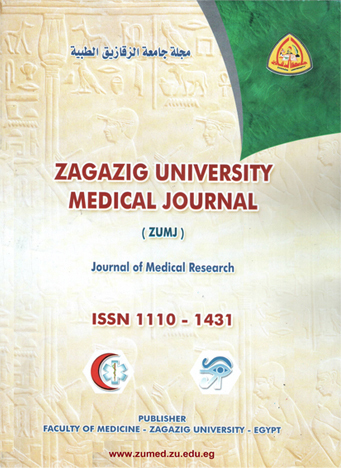 Department of Anesthesia and Surgical Intensive Care, Faculty of Medicine, Zagazig University. Background:Postmastectomy pain syndrome (PMPS) is a neuropathic pain syndrome that is known to develop after breast surgery.There is evidence that analgesic treatment in advance of surgical trauma (preemptive analgesia) may be more effective in controlling pain than administering analgesic therapy in response to pain after surgery.We compared the efficacy of venlafaxine, paravertebral block (PVB), and both of them on acute and chronic pain over 12 months following breast cancer surgery to evaluate which has better effect. Subjects and methods:The study was carried out on 60 patients scheduled for radical mastectomy with axillary dissection. They were randomized into 3 groups to receive extended release venlafaxine 37.5 mg/d for 2 weeks starting the nightprior to surgery, PVB with 0.5% bupivacaine 1.5 mg/kg at T3 before general anesthesia,or both of them.Pain scores were recorded by visual analog scale (VAS) at rest and with movement at 0,6,12and 24 hours on the first postoperative day with comparison of the analgesic requirements between the 3 groups, and then at 1, 3, 6, 9, and 12 months.Complications were recorded in the 3 groups. Among the groups with regard to edema or rate of complication. Conclusion:Preincisional PVB with 0.5% bupivacaine 1.5 mg/kg at T3 before general anesthesia provides good acute postoperative pain relief than venlafaxine37.5 mg/d for 2 weeks starting the night prior to surgery.The efficacy of venlafaxine, PVB, or combination of them are similar after 6 months in reducing the incidence of PMPS,but after 9 and 12 months PVB and combined groups are more effective in decreasing pain with movement than venlafaxine.In addition, the combination of venlafaxine and PVB (group 3) had a similar effect as PVB (group2) with no obvious effect for this combination.More further studies could be conducted.